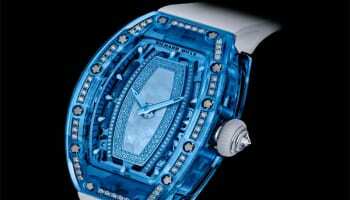 Actress Natalie Portman will collaborate with watch brand Richard Mille on a limited-edition timepiece. 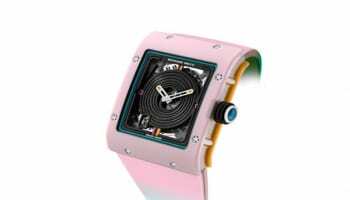 The watch will be created to raise funds for Free The Children, a worldwide charity that helps children through education programmes. 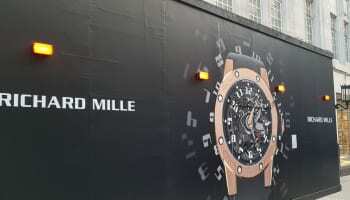 To celebrate the partnership Richard Mille held a dinner for Portman in New York at which the actress wore a version of Richard Mille’s original watch for women the RM 007 Automatic set with conflict-free diamonds.